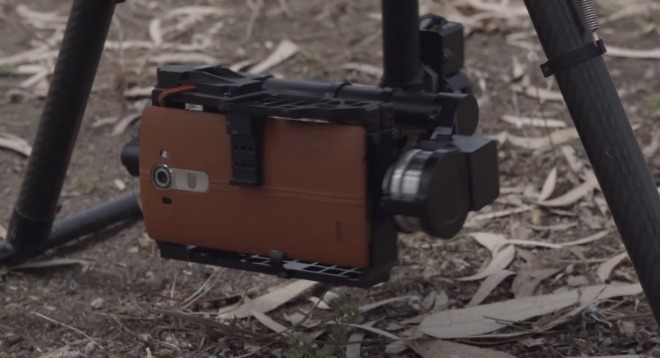 Now that drones are so hip and fashionable, LG thought its G4 should get some of that flying action too. Furthermore, the handset is filming its travels, so it can document what it’s seen. The music is dramatic, and the scenery is certainly spectacular. Yet while the video that results is undoubtedly decent, you don’t need to pay very close attention to realize that it is in fact filmed with a phone. Still, a drone and a smartphone are a pairing made in geek heaven, so hopefully you’ve enjoyed this.